Kurl Songx recently says Kuami Eugene hard work should win him Artiste of the Year at the 2019 Vodafone Ghana Music Awards. Kurl Songx told host DJ Nyaami on WE DEY VIBE on SVTV Africa that, Kuami Eugene deserves the Artiste of the Year award because he has worked hard last year and also because he is a young artist competing with the big acts in the music industry. “Most of the artistes nominated in that category did well last year but to be honest, I feel Kuami Eugene has worked so hard in the year under review and deserves to win the artist of the year once he is nominated”. 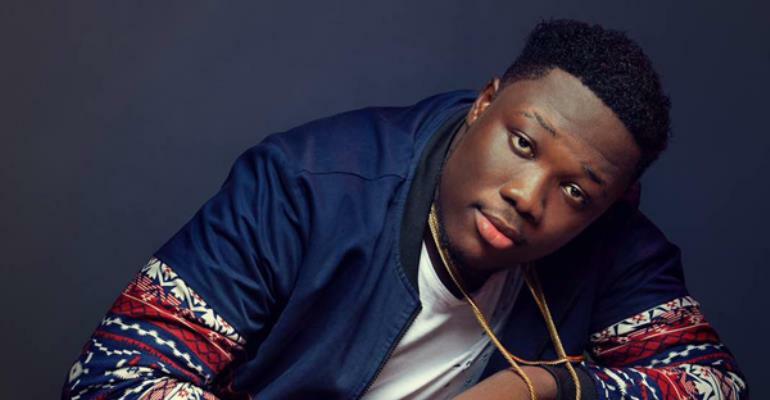 Kurl Songx on the other didn’t earn any nomination in this year’s VGMA. He is currently promoting his new single ‘Lobi’ which was releases some days ago.